There’s nothing like footprints in the sand to settle the soul and be reminded that life unfolds one step at a time. Sometimes we can get impatient, wanting things to be different or a certain way. Or, we can get overwhelmed with a never ending to-do list. It can be easy to miss and fully appreciate what is around us when we are in that mindset. 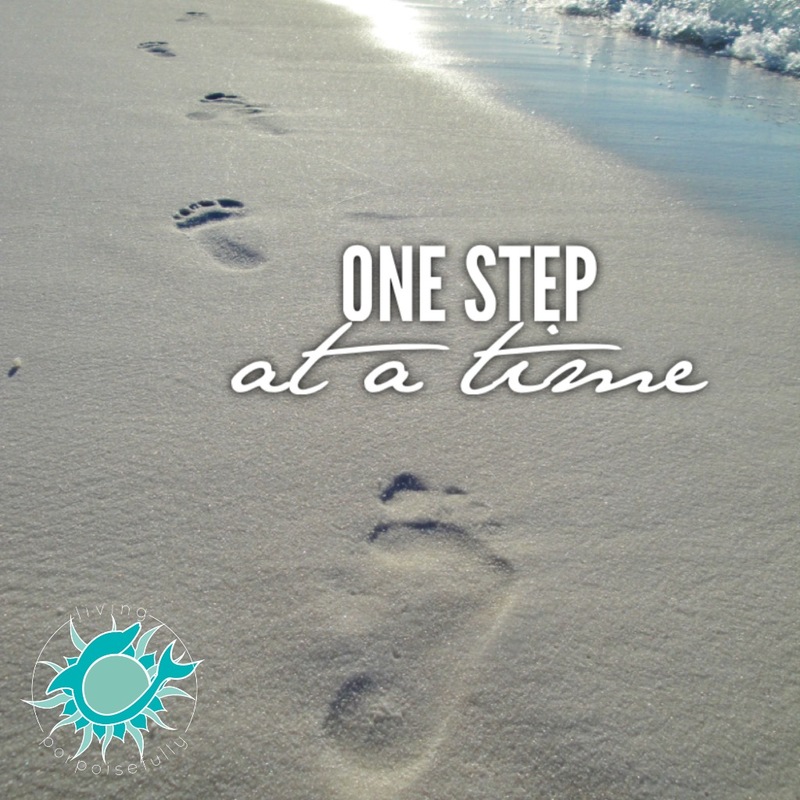 So, with footprints in the sand as a reminder, may you instead be fully mindful and present through each step. Feel the sand beneath your feet and appreciate the blessings around you! So true! Why is it so easy to forget this? Love the reminder.